This is a no wag, no nag approach. Turning students off doesn’t elicit a change in behavior. We talk of the positive approaches. 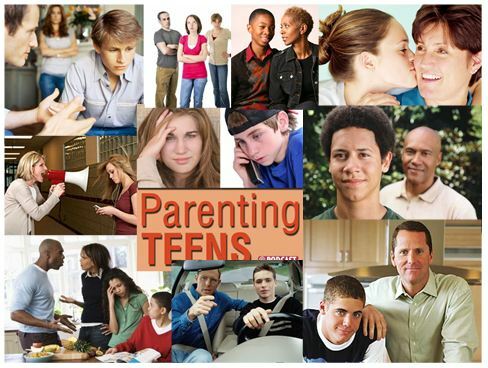 General program will present information that can assist parents in making the High School time safe and secure – displays illustrating the problems and solutions are presented. Time is allocated for parental give and take that makes this program interactive as well as informative. Innovative ideas that are being used by schools throughout the nation are presented and discussed – from drive a teen programs used locally to student run activities that channels student energy in a positive direction. Excellent ideas for use by parents as intervention are discussed.